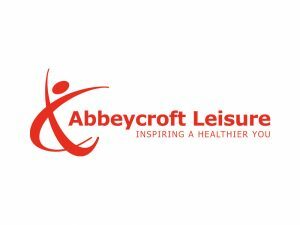 We are very grateful to our sponsors for their support. Below you can find out which awards they are sponsoring and what their organisations do. Treatt is a leading independent ingredients manufacturer and solutions provider to the global flavor, fragrance and consumer goods markets. Based in Bury St Edmunds where the company has been located for nearly 50 years, Treatt has been making the world taste better since our foundation in 1886. 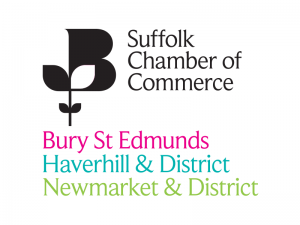 Welcome to Suffolk Chamber of Commerce in Bury St Edmunds – the Ultimate Business Network. The British Chambers of Commerce (BCC) is the national body for a powerful and influential Network of Accredited Chambers of Commerce across the UK. 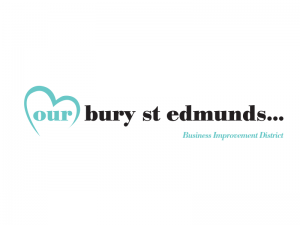 MENTA are proud sponsors of the Business Start-up Award. 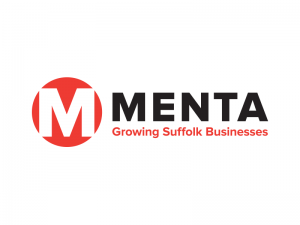 The success and growth of a business relies on a good start and we at MENTA know from experience how quickly can companies expand, employ more staff and help the prosperity of the region with the right support and advice in the early years. Our congratulations to all the business nominated, particularly to those shortlisted. 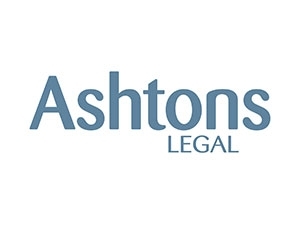 Ashtons Legal are proud to sponsor the Business Leader of the Year category and know that through their leaders, businesses only survive and thrive if they deliver what their clients and customers want. 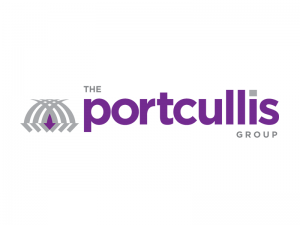 The Portcullis Group is very proud to sponsor the Contribution to Community Award in the Bury Free Press Business Awards because our team particularly values and appreciates the people within our business community who provide regular support, encouragement and opportunities to others. 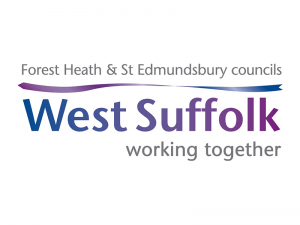 Each of our Directors shares an ethos of actively becoming involved in the local community. 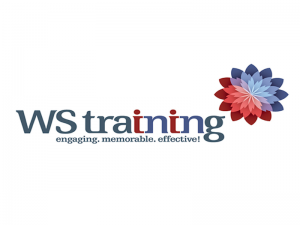 ​WS Training is proud to announce that they will be sponsoring the Bury Free Press Awards again this year. 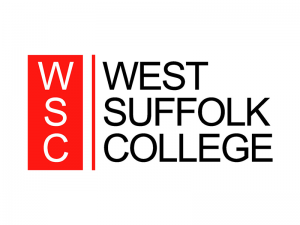 We have been sponsoring this event from it’s conception and this year we will sponsor the Apprentice/Trainee of the Year Award. SaveMoneyCutCarbon are the go-to people for homes and organisations that want to reduce their energy and water bills. Our end-to-end consultancy and installation services target the main areas of consumption: lighting, water, heating and building controls.